Board members are elected officials who guide the Environmental Education Association of Indiana. Board meetings are open to all membership. If you would like to attend, please contact the board president for details. If you are interested in becoming a board member, please contact us at eeai@eeai.org. 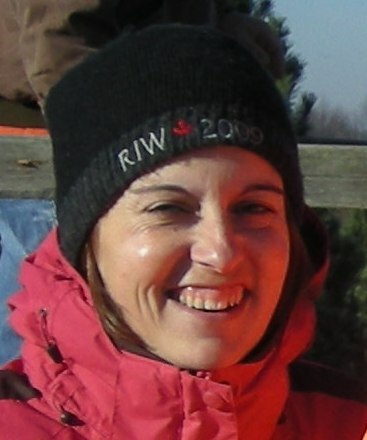 Stephanie is the Outdoor Education and Restoration Coordinator for the Nina Mason Pulliam EcoLab at Marian University. 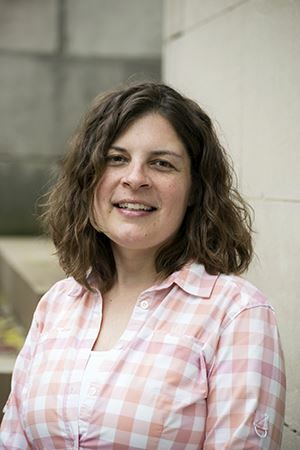 She is the land manager and restoration ecologist for the over 75-acre EcoLab property on Marian’s campus, and leads many of the K-12 environmental education programs there. She creates and implements much of the program curriculum for all visitors to the EcoLab, focusing on the native flora and fauna of Indiana. She received her Master of Science in Natural Resources and Environmental Management from Ball State University, where her enthusiasm for native plants and restoring natural areas began. Before that, she served in the Peace Corps as an Environmental Action Volunteer, and worked as an animal keeper and environmental educator at the Indianapolis Zoo. Stephanie is passionate about educating others on conserving and restoring Indiana habitats, and makes it her job to get kids exploring outside to maintain that connection with nature. She enjoys spending her free time making her own yard more wildlife friendly and pretends to be a photographer when she can. I grew up in the west suburbs of Chicago where I spent the summers camping with my family and exploring the wetlands. In one of those wetlands, I caught a three legged frog which further sparked my interest about wetlands and the life within them. This three legged frog and spending summers exploring inspired me to study the natural world more. I graduated from Ohio Wesleyan University in 2013 with a bachelor's degree in zoology. Soon after graduating, I went to Costa Rica and interned with a sea turtle patrolling project. This is time when I learned how important it was to educate others about the significance of the environment around them. This led me to a position at Dunes Learning Center where I spent two years as an educator, before accepting my current manager position as Residential Education Coordinator. One of the best parts of working in Northwest Indiana is being able to expose children to the natural world around them as well as beautiful Lake Michigan and seeing their amazement. Darci has spent the last 30 years working as an educator for the Kosciusko County Soil and Water Conservation District (SWCD), working with both adults and youth. Her job has taken her to classrooms, rivers, lakes, streams, ag fields, woods, and wetlands. 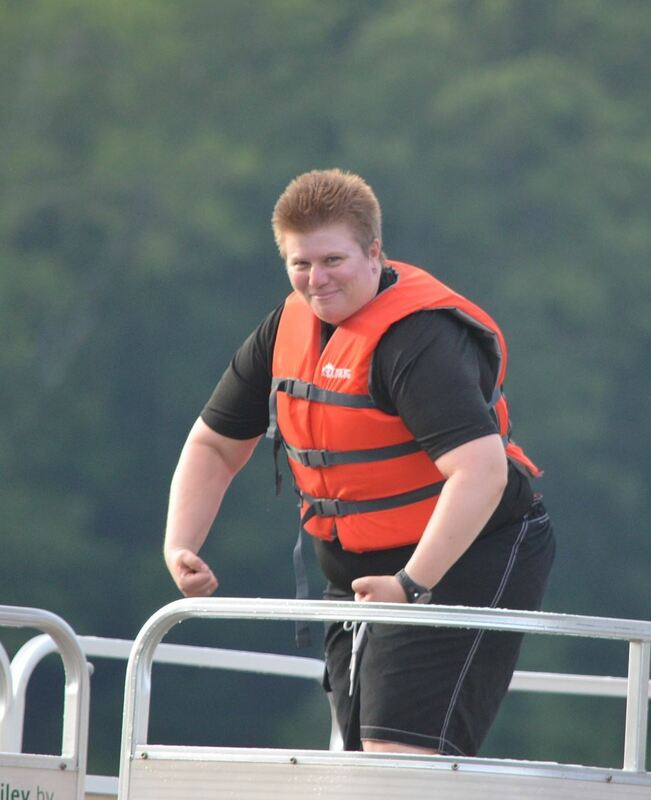 She has been organizing raft trips for high schools students in northern Indiana for over 20 years. She currently serves as President of Indiana Envirothon, an international natural resource competition for high school students. She is a firm believer of progress through partnerships, and has worked with a variety of schools, STEM academies, other soil and water conservation districts, municipalities, watershed groups, lake associations, colleges and universities. Her job with SWCD has allowed her to bring agricultural and environmental communities together, preferring collaboration to confrontation! She is also a self-proclaimed soil geek. She is a past secretary and president of EEAI, and has been the recipient of both the Joe Wright and Howard Michaud awards. EEAI is her favorite organization and she has been a life member for several years. After early retirement I chose to spend my free time blending my two passions, children and the outdoors as ‘Outdoor Ann’. I have volunteered/worked in a number of schools and classrooms from Kindergarten through high school promoting EE. EEAI fosters this passion and provides a source for educators both formal and informal. I can’t think of a reason why I would not be involved. I am an avid gardener living in suburbia, promoting organic gardening that can look mainstream. I grew up on a farm outside of the small town of Hope, Indiana. We had a woods and creek running through the farm. I often played in the woods swinging on vines and climbing trees. We would wade in the creek and try to catch crayfish by hand. We had quail, pheasant, pigeons, doves, rabbits, and other traditional farm animals. We also had raccoons, red and grey foxes that DNR would use in their education programs. After grow up and moving to the Indianapolis, I began working in urban schools, I soon came understand how many children are limited in their experiences and their understanding of the nature world. 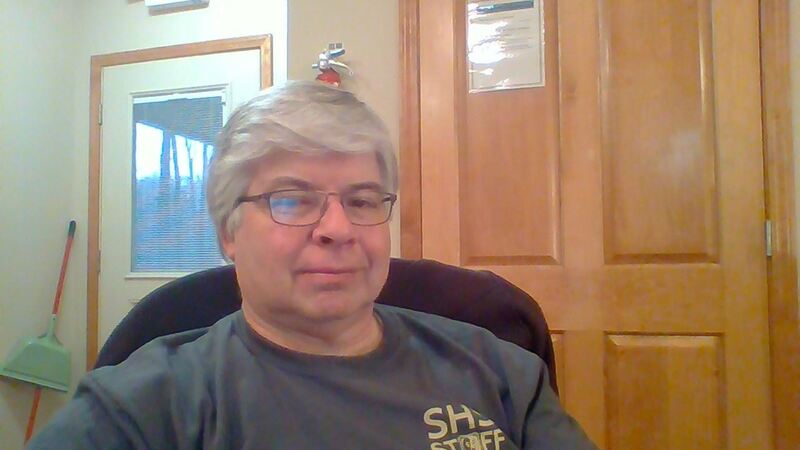 I have worked as an educator for over twenty years, primarily in the middle school grades. 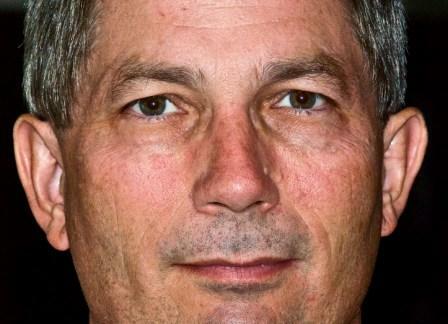 I have worked mostly in urban schools as well as rural and suburban schools. I have also worked as Resource Conservationist for the Marion County Soil and Water Conservation District and on environmental projects with USDA Natural Resource Conservation Service. I am current working for Hoosier Academies Charter School and I do some part time work for Marian University’s EcoLab. I have a BS degree from IUPUI and a Master in Educational Leadership from University of Indianapolis. I am married with four children. As a lifelong Hoosier I have always had an interest in making Indiana better for my family and all Hoosiers. I believe one way is to increase students understanding of our state’s natural environment. With the last name of Wolf, it’s no surprise that Sarah has been inspired by nature from an early age. Sarah Wolf’s most memorable childhood activity was camping with her family to explore the outdoors and she turned her passion into a career. Sarah is Park Naturalist with Hendricks County Parks and Recreation, located just west of Indianapolis. Sarah earned her Bachelor’s and Master’s Degrees in Natural Resources and Environmental Science from Purdue University. Through college, she worked at Turkey Run and Shades State Parks as an Interpretive Naturalist. 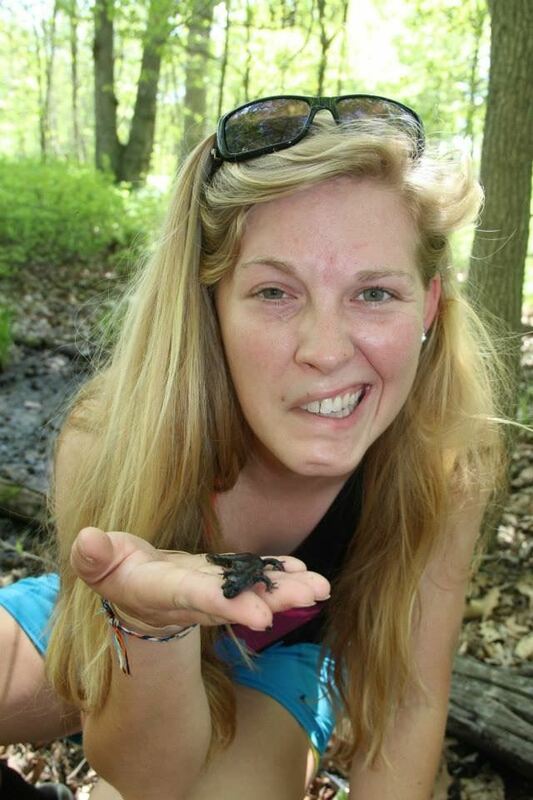 To complete her Master’s, Sarah managed 1,000 acres of certified wildlife habitat at Eli Lilly Tippecanoe Labs in Lafayette. She studied for two semesters in Europe. Sarah worked for a bit in the soil conservation field. She brings National Parks experience as she was an Interpretive Park Ranger at Indiana Dunes National Lakeshore, Big Thicket National Preserve, and Padre Island National Seashore (where she got to work with sea turtles!). Her passion is sharing the natural world with park visitors, especially children. She loves helping them discover new natural aspects about our parks with each visit. In her free time, Sarah enjoys camping, hiking, traveling, and learning. Software Engineer at Logikos, Inc.
Foster Brown asked me to be on the board several years ago and I've enjoyed it ever since. I have a blog mostly about nature photography. Hello, my name is Jen Smith! I have my Bachelor of Arts degree in Biology and minor in Environmental Studies from Goshen College, IN and Master of Science degree in Recreation Administration from Sacramento State, CA. I started my EE career working as a naturalist instructor in a variety of residential outdoor centers in New York, South Carolina, and Indiana. 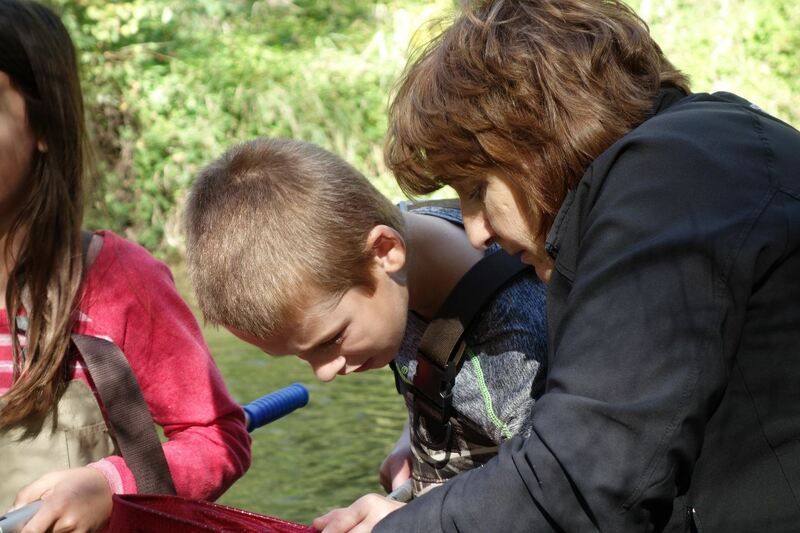 During that time, I had the opportunity of connecting kids to the outdoors and investigating their local environment. My favorite classes to teach were outdoor living skills, aquatic life, and doing a general natural/cultural history type of hike, to see what we can find. 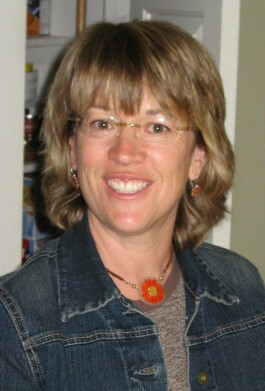 During a 3 year stint in Oregon, I was able to move up to more administrative roles of coordinating residential EE programs with the Oregon Museum of Science and Industry in Portland, OR, and moved on to other administrative roles as the Assistant Director of Outdoor Education at Pali Institute in California, and as a seasonal Summer Camp Director with the Girl Scouts of Northern California. I worked at Bradford Woods as an Assistant Director of Environmental Education, in Martinsville, Indiana, where I had the opportunity to work with school groups that attend our 3 day/2 night residential program. I am excited to connect with the EEAI board in order to help facilitate connections between environmental educators and teachers across the state, and provide EE resources for educators, to enable them to be more comfortable teaching students in the outdoor classroom. Natalie Haley is an Environmental Educator for Allen County Parks in Fort Wayne, Indiana, where she has worked for the past ten years. She has a Bachelor of Science degree from Purdue University in Wildlife Science, a wildlife research option in Purdue’s Forestry and Natural Resources Department. 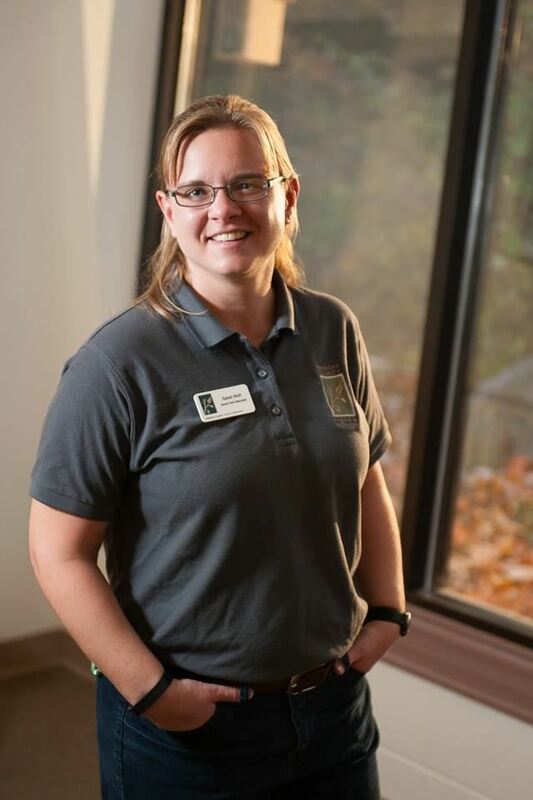 She has worked as a seasonal naturalist for Indiana’s Department of Natural Resources at both McCormick’s Creek State Park and Raccoon State Recreation Area. She also worked for Purdue University as a laboratory and field technician assistant. Following graduation, she explored the fields of zoological science, veterinary science and biology teaching by interning for Chicago’s Brookfield Zoo, working at a local zoo, and then worked a year for a veterinarian clinic in Albany, Indiana. As a young mother she returned to Purdue University to explore a degree in biology teaching. This venture was interrupted by her husband’s transfer to Spooner, Wisconsin. Not to be deterred, Natalie founded a family “nature niche” program in Spooner’s Family Resource Center. It was publicized on the local radio station. She also taught environmental education at an old Audubon camp, Hunt Hill Audubon Sanctuary in Sarona, Wisconsin. This is where she renewed her love of stewardship for the land under the Leopold Education Project, of which she is now a facilitator. When her husband, NRCS soil scientist, was transferred back home to Indiana (Fort Wayne) in 2005, Natalie and her family settled down in Auburn, Indiana with ideas of working again for Indiana’s State Parks. Natalie still lives in Auburn and commutes to Fort Wayne to share her love and passion for Environmental Education by working for Allen County Parks, www.allencountyparks.org. She is now exploring using nature as therapy for our busy, over-stimulated schedules. EEAI presented “Nat” with the challenge of making every student in the State of Indiana an environmentally literate student. 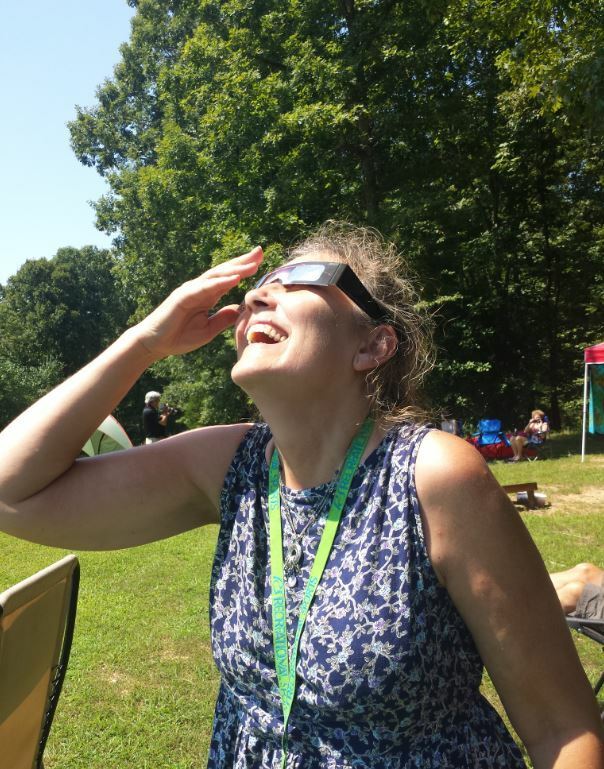 She volunteers with EEAI’s working group that hopes to transform the ELG or Environmental Literacy Guidelines, developed by many passionate EEAI members, into an Environmental Literacy Plan for our great State of Indiana. The ELG found on our www.eeai.org website presents an outline of activities that teachers may utilize to educate their students on the natural environment. 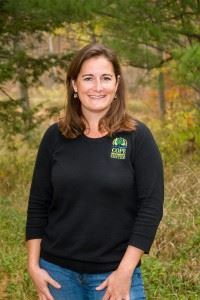 Alison Zajdel resigned as the Executive Director at Cope Environmental Center in April of 2017. She is currently an independent contractor. Before coming to CEC she attended DePauw University majoring in Studio Arts. She has her certificate in Fund Raising Management from the Fund Raising School (Center on Philanthropy) and has completed training in planned giving, grant-seeking/writing, major gifts, and annual fund development. Alison contributes to our community by volunteering for a wide variety of organizations and sits on the Richmond Environmental Sustainability Commission. Alison received the prestigious Indiana Governor’s Award for Tomorrow’s Leaders in 2004 and has been an avid jump roper for 30 years! Bernadette has loved the outdoors since she was a child growing up in southern Indiana. However, she was not comfortable in the woods until she learned in an ecology course that each tree and flower had a name. The woods became a place of retreat and renewal, and she went on to get degrees in environmental science, biology and leisure behavior (yes, you can get a degree in that). EEAI provides a wonderful platform to help children of all ages learn to love the natural world. Bernadette wants to promote and support this organization so that others get to know their trees on a first name basis. About a decade ago, I was asked by a former EEAI board member who was a student at Indiana University to serve out her term as Vice President after she moved to Kentucky, and I gladly accepted the offer. The ten-acre plot of land that I call home has gained some names over the years, including Camp Wannabee – where you can be whatever you want to be. Most recently, I have named it “Shared Pear Farms” because a friend shared numerous pear saplings that she grew from seed. Though the trees have not yet produced any pears, I expand my fruit and nut tree collection each year... and most produce goes to the abundant wildlife.